In addition to outside storage, AA Kerr Lake also offers large parking area for boats, campers and RV’s. Minutes from Kerr Lake and close to the camping areas surrounding the lake, you will benefit from convenient access to your favorite activities. 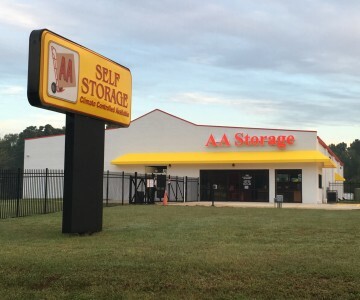 Contact the management staff at AA Kerr Lake Self Storage for more details about your storage needs.